There is something quite unique about European architecture that makes it such a popular attraction, and rightfully so. From the medieval age designs to Gothic Revival flair and finesse that we see throughout European nations, architectural brilliance is something that we probably all come to expect as we make our way around Europe’s finest cities. Dublin, Ireland is certainly no different. One aspect that stands out is the fine selection of historic churches in Dublin and their breathtaking and ingenious architectural design. During our recent visit, we spent 48 hours in Dublin and had ample time to experience many of the cities ancient churches and cathedrals. 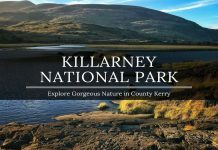 Whether you have the opportunity to explore all of these both on the inside and outside, you will certainly gain a much deeper appreciation due to the inherent beauty that lies within these historic walls of all the places of worship throughout Dublin. Dublin is a city that thrives on preserving a large number of churches, so it’s difficult to pick and choose which are worth visiting. Regardless of your religion and regardless of how much time you have spent in church throughout your life, appreciating the design and details of these breathtaking constructions is something that everyone can enjoy. Our self-guided walking tour of Dublin saw us pass by several which are well worth exploring while others are simply too iconic to avoid. 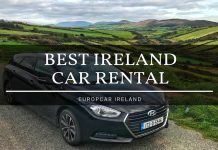 Let’s take a look at five different churches that you should consider visiting on your next trip to Ireland. Dublin’s most famous cathedral stands at the brow of a hill overlooking the rest of Dublin. Christ Church Cathedral’s history dates back to the early 11th century when the initial construction of this church took place. Extensive renovations took place in the late 19th century and much of what stands today dates back to this particular era. The interior of the church is equally as impressive as the outside. As we toured the inside of Christ Church Cathedral, we heard a story about the arched stone roof which visibly leans on the north side by about 18 inches. This wall still stands today while many others tumbled around it due to poor design and subsequent renovation in the 16th century. 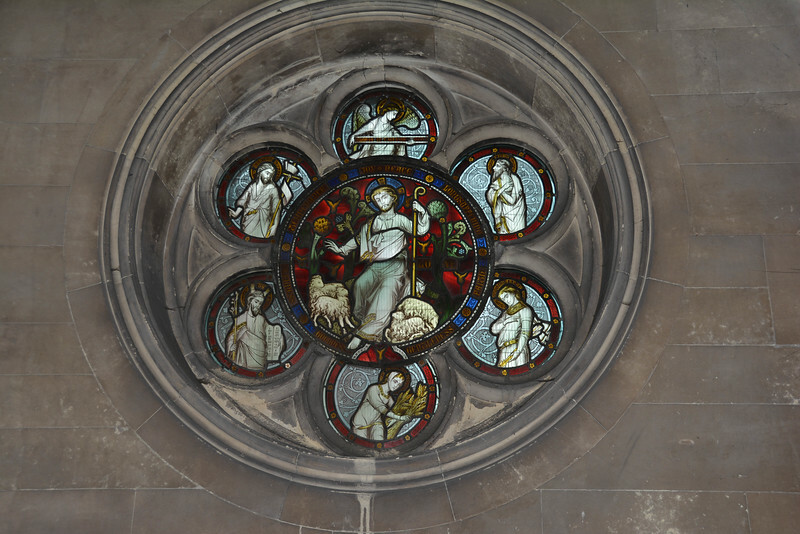 The original church was staffed by secular clergy though when it was reformed in the 19th century it became a more Victorian style with restorations focused on this design period. Standing inside the cathedral today, it is difficult to identify which parts maintain the medieval look versus the more modern Victorian age. However, remnants of the medieval design can still be found especially in the ‘crypt’ which contains some of Ireland’s oldest secular carvings. 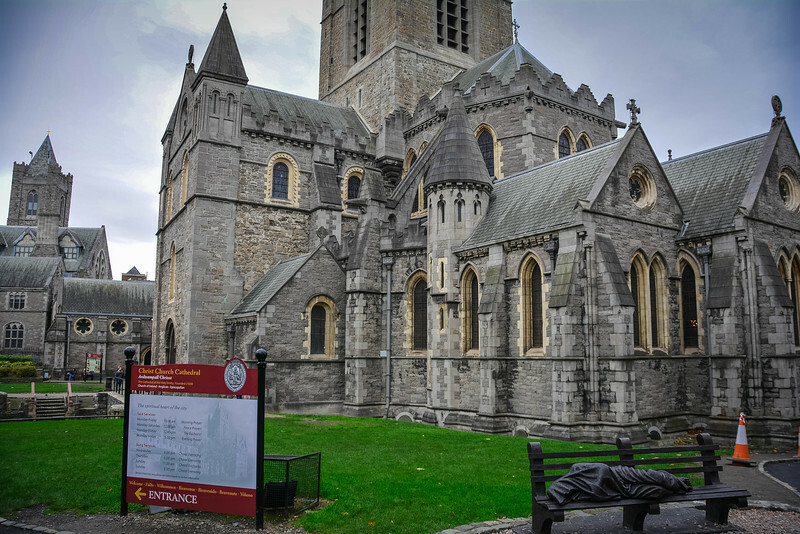 After visiting Christ Church Cathedral, you may be forgiven for thinking that it can’t get any better in terms of gorgeous churches in Dublin. A short walk from here will lead you to Dublin’s other ‘iconic’ church, St. Patrick’s Cathedral. 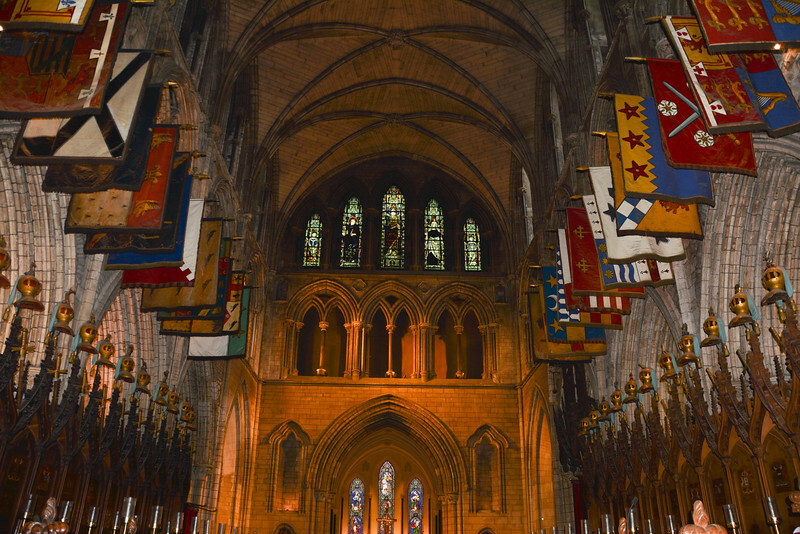 Many would argue that St. Patrick’s Cathedral is the church to visit if you are considering what to do in Dublin in one day. 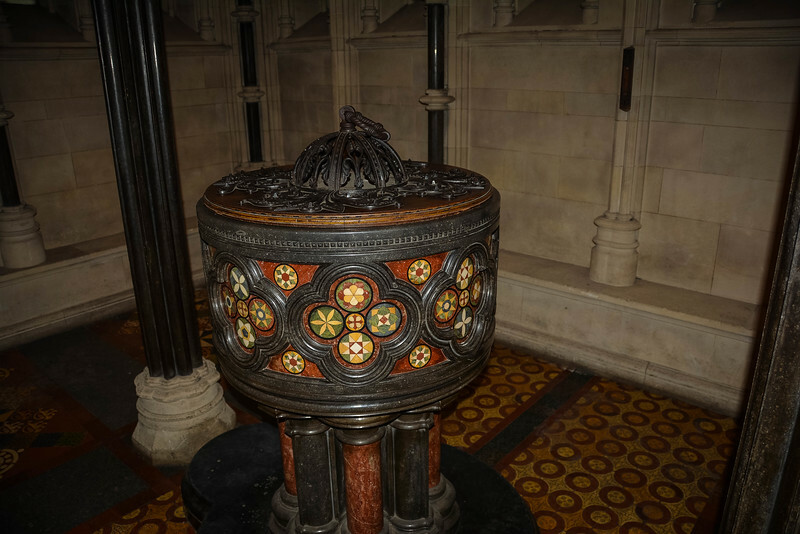 It may not have the same reputation or rich history as Christ Church, but it does have an equally impressive design and many would argue the interior is far superior, especially with the modern features that have been implemented. 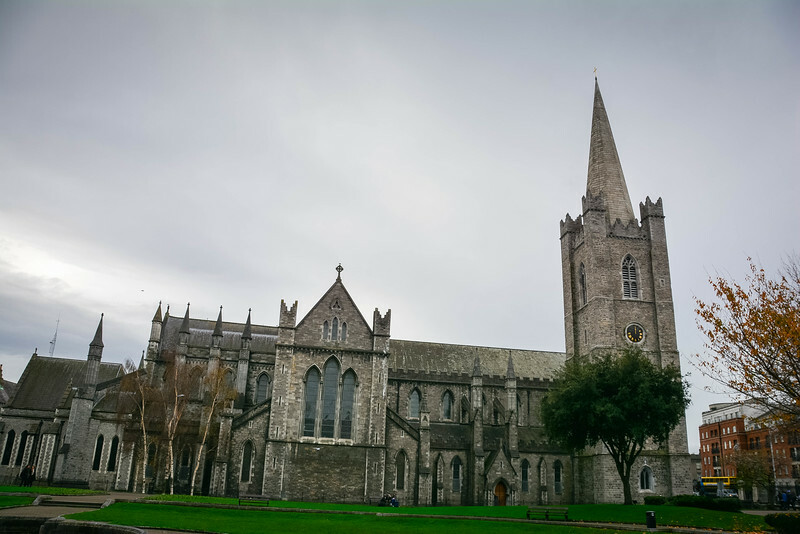 Dating back to 1191, the Gothic architecture of St. Patrick’s Cathedral is the largest in Ireland and along with Christ Church is one of Dublin’s two Church of Ireland cathedrals. 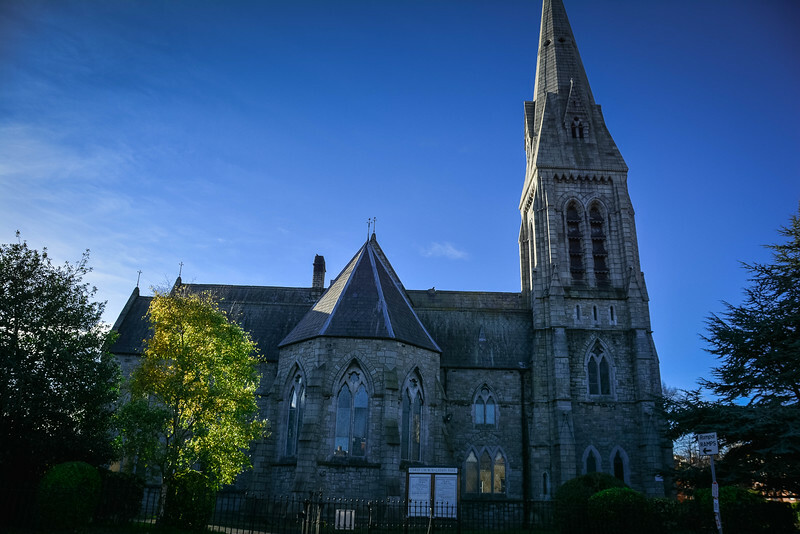 The cathedral is located on the grounds of St. Patrick’s Park which was once renowned as one of the worst slum areas in Dublin, but today is a pleasant area of green space where visitors and locals alike can relax. 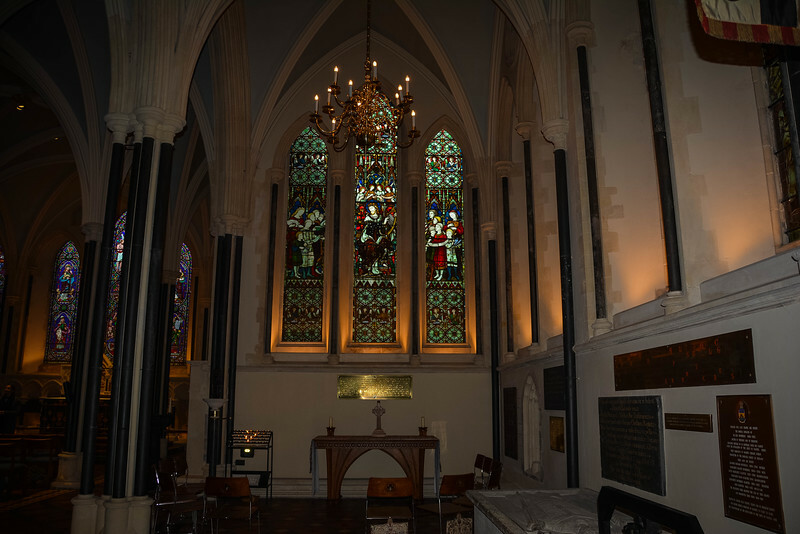 The interior of the church is spectacular and part of the church is dedicated to commemorating Irish soldiers that died while fighting in the British Army. Hanging above the arches of the North Transept are a number of flags reflecting the various regiments that fought in battle and this is a nice touch especially for family members who can visit this tranquil setting and reflect on their ancestors. Jonathan Swift, author of the infamous novel Gulliver’s Travels, was the dean of this cathedral in the early 18th century, so it’s no surprise as you enter St. Patrick’s Cathedral today to see Swift’s grave. 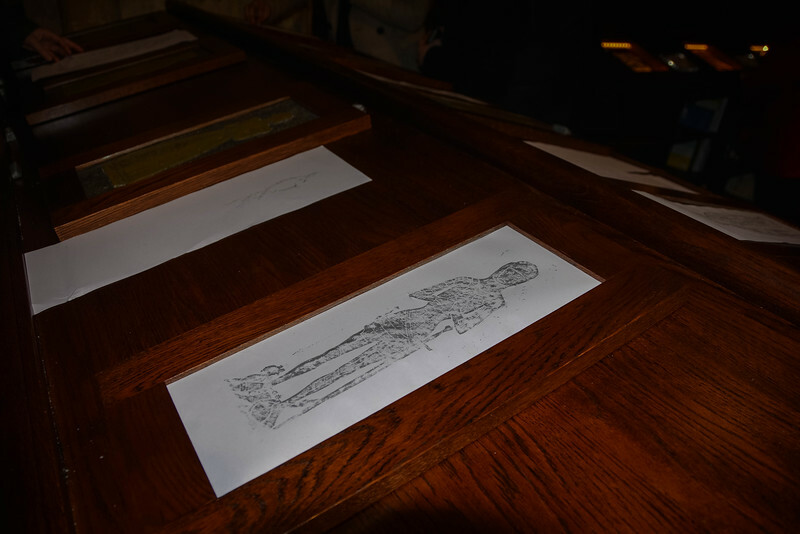 Today, St. Patrick’s Cathedral has added a ‘modern’ twist with iPads portraying details of the rich history of this parish, and a couple of ‘hands-on’ areas for visitors to learn all about brass rubbing. 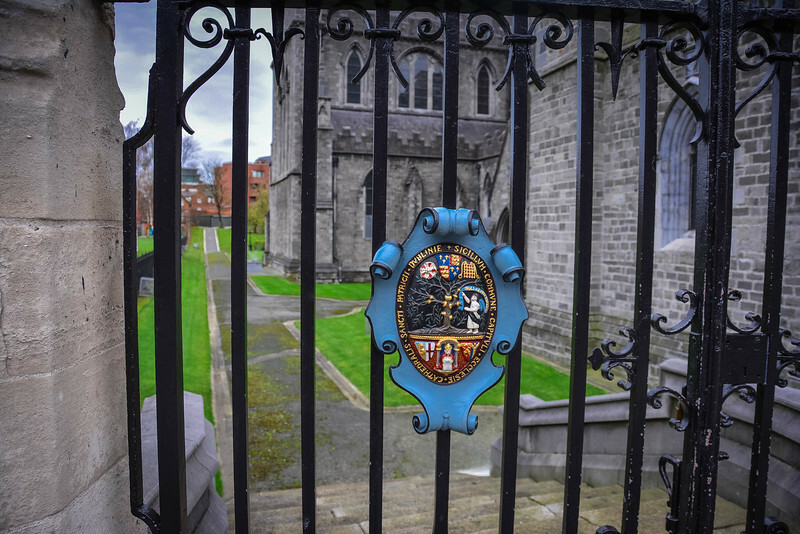 Located south of the River Liffey in close proximity to Dublinia and Christ Church Cathedral, St. Audoen’s Church has the unique characteristic of being the only medieval parish church throughout Dublin that has maintained all of the original features. 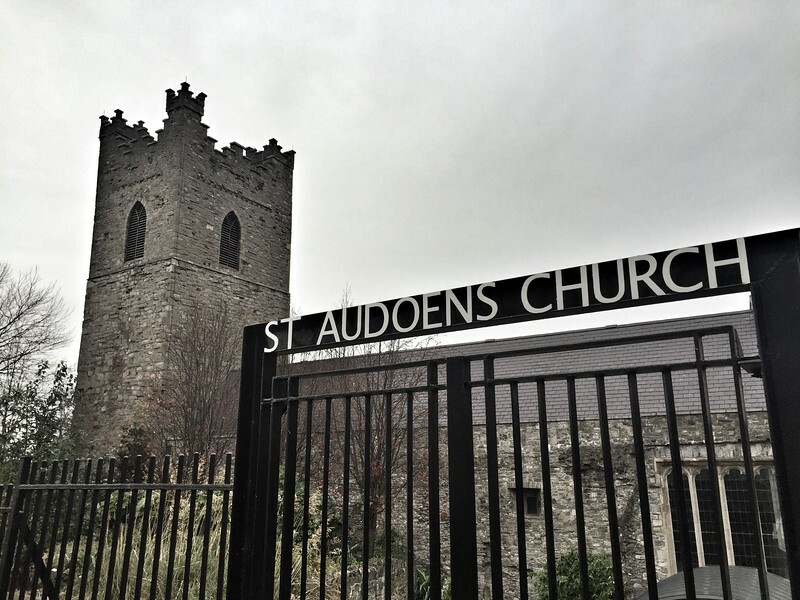 Dating back to its original construction in 1190, this church is devoted to the parish of St. Audoen. As we peered up at the tower, it’s noticeable that this is one of the oldest churches in Dublin (actually it’s the oldest parish church that is still used) but it has been incredibly well preserved. As with most churches over recent decades, there have been financial issues associated with St. Audoen’s Church that made it difficult to afford such renovations but the 1980s was a pivotal era for the restoration of the tower and bells. I have to admit that the exterior of St. Audoen’s is one of my favorites of all the churches we experienced on our tour of Dublin. 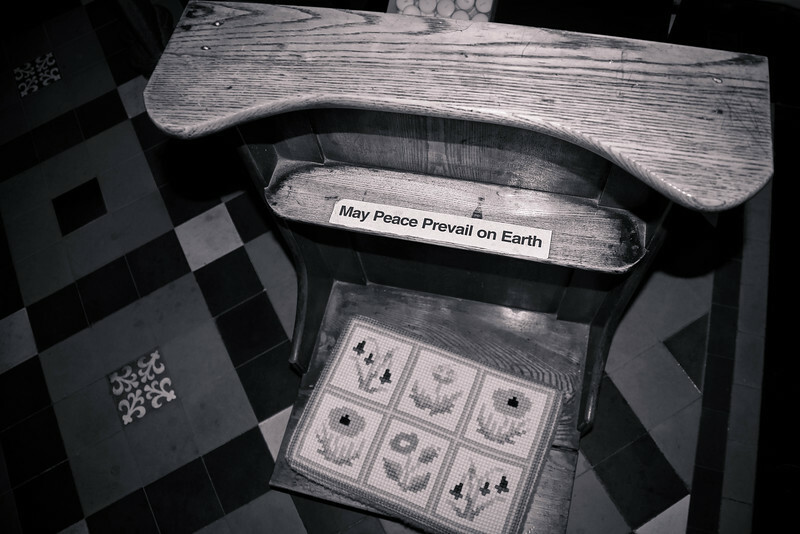 Whether it’s the ancient, medieval design that is still recognizable to this day, or perhaps the infamous stories of ghosts and lucky charms that are associated with this church. The ‘Lucky Stone’, now located in the porch of St. Audoen’s Church, is a 9th-century grave slab confirming suspicions that this parish was built on top of a previous structure that once stood here. If you are an avid historian, there is plenty of history in this part of the city! A short walk from St. Audoen’s Church is a much more modern construction dating back to 1874. John’s Lane Church was constructed on the site of a former hospital and today is famous for the towering spire and steeple that rises over 200 feet above the city. The tallest spire in the city of Dublin, this was originally constructed solely as a unique aspect of the church and not to hold bells which were later added. Located on Thomas Street, John’s Lane Church is served by the Augustinian parish. We stumbled across this church en route to the Guinness Storehouse and this is well worth exploring before sampling a pint of Ireland’s finest brew. The myriad of stained glass windows makes this church particularly spectacular during morning hours when the sunshine pours through these windows illuminating the interior of the church. 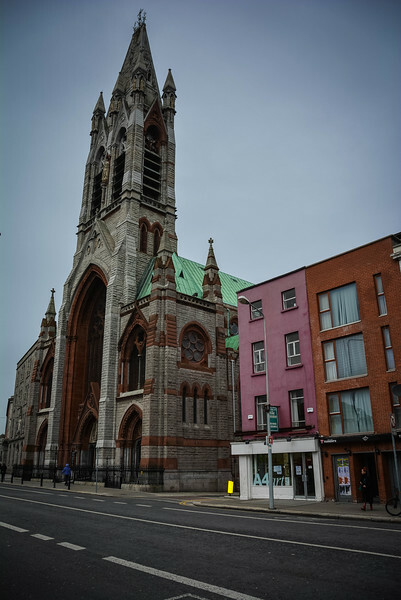 One of the lesser known churches throughout Dublin is the neo-gothic design devoted to the Romanian community in the city. Located in Leeson Park on the south side of the city in the Ranelagh neighborhood, the Romanian Orthodox Church is a spectacular design and well worth visiting as you make your way around the city. Even though we didn’t enter this building and honestly had no idea about the religious affiliation until we left Dublin, we are delighted to have stumbled across this church because it really offers something different to the traditional Irish churches that we explored on the rest of our trip. The Orthodox movement has had a presence throughout Ireland for several decades and the Romanian Orthodox Churches can be found in both Dublin and Cork (if you have more time to spend in Ireland, I strongly encourage you to head over to Cork to explore this part of the country). 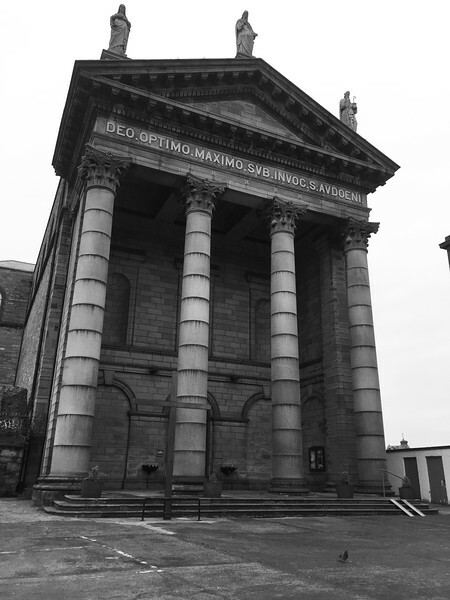 Even though churches are not the first landmark we generally visit while exploring a new city, the churches in Dublin are certainly breathtaking and historic enough to warrant spending some time exploring them. 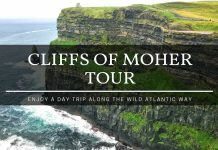 Whether you want to visit the iconic Christ Church and St. Patrick’s Cathedral, or perhaps you want to explore a lesser known gem such as the Romanian Orthodox Church, Dublin is filled with so much history and culture that churches are a great way to start learning about this beautiful city. Previous articleOur 2015 Year End Review – Why Was It So Amazing? So many beautiful churches. Thank you for the tour. I love visiting churches whenever I travel specially around Europe. The older the church is, the more intricate the artwork it holds in it and of course, more history. These are awesome! Our family went overboard on church explorations last summer and now I don’t think our kids will let us set foot in another one for years. We’ll have to wait till we’re out of the house to continue our church visit. Awesome photos! Christ Church and St. Patrick’s are just spectacular!! I didn’t know about the Romanian Orthodox Church, which also looks beautiful. How appropriate to visit John’s Lane en route to the Guinness Storehouse…kind of like seeking absolution before you get into any trouble. Not a bad idea! 😉 Thanks for the tip on going inside to see the light play through the stained glass – somehow, that hadn’t occurred to me, but it’s on the To Do list now! I like the idea of ghost stories…. 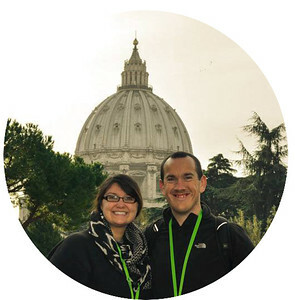 We certainly visit a lot of churches and other religious building when we travel as well. It’s because they always have such gorgeous architecture. Gorgeous! 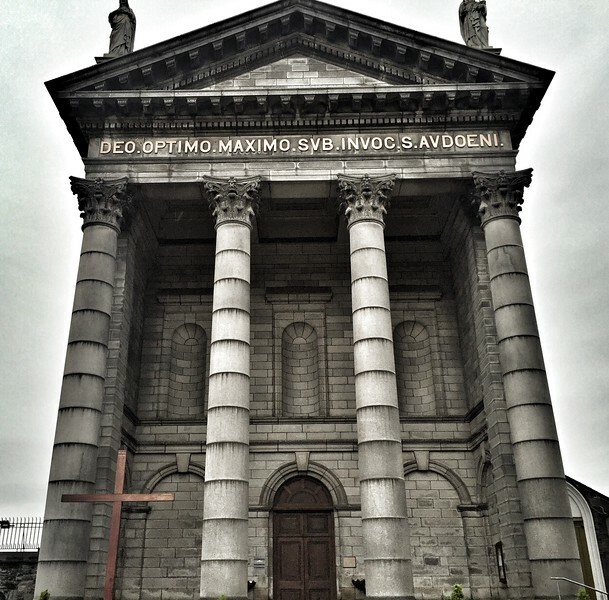 I’ve just spent a few days in Dublin – but only saw the churches from the outside…big mistake, clearly! 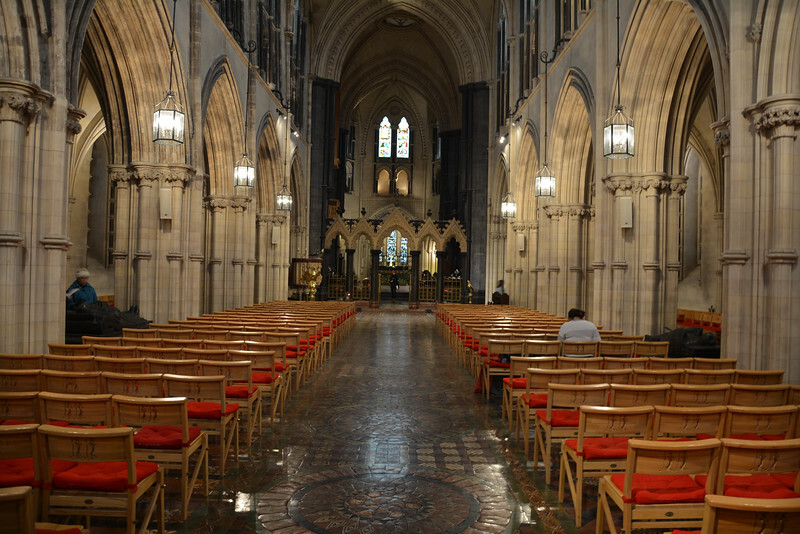 The Christchurch Cathedral was our favorite in Dublin. The crypt was so interesting! 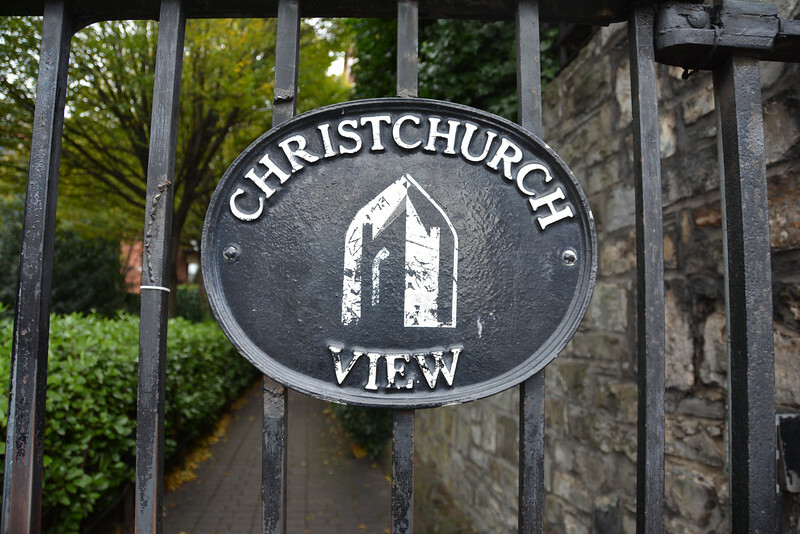 We loved Christchurch Cathedral, such a gorgeous architectural masterpiece and so much history!